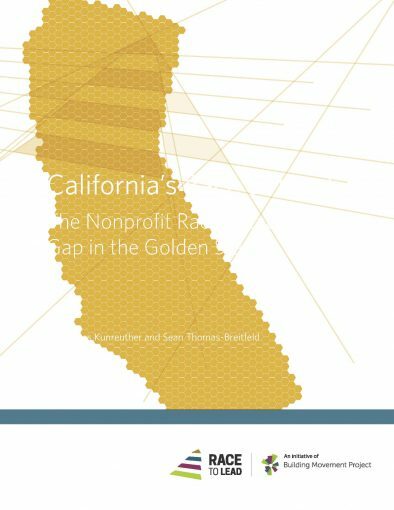 Tools and resources to help nonprofits address racism and inequality to build equitable, inclusive and diverse organizations. 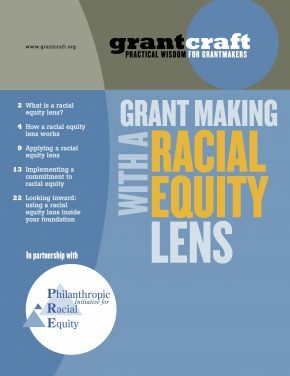 This guide produced by GrantCraft for grantmakers explores how a racial equity lens can help develop new leaders, encourage innovative approaches, get people talking and inspire change inside foundations. Green Leadership Trust maintains this open-source database of DEI consultants.